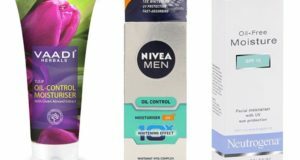 In this post, we are going to talk about the best antibacterial soaps available in India. Antibacterial soaps have multiple benefits. They can be used as hand wash and for body wash as well. While you do a lot with your hands daily, it becomes very important that you keep your hands clean and free of the germs. And the same applies for the body as well. When you bath your body should be free of the harmful bacteria, dust and dirt. This is why using good antibacterial soaps is a must. Not just that antibacterial soap also cleanses the skin effectively other than the regular soaps that only moisturizes. Such antibacterial soaps get rid of the body odor, prickly heat and other skin related problems. Most of these soaps have antibacterial ingredients which are natural and herbal. 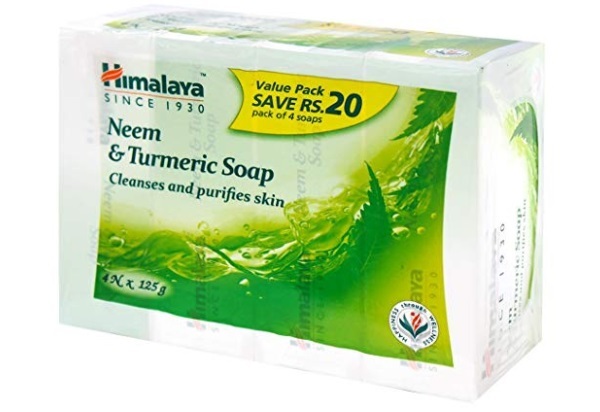 Himalaya Herbals Neem and turmeric soap contains two very powerful antibacterial ingredients like neem and turmeric. Neem and haldi are rich in antibacterial properties that cleans and purifies your skin. Neem Oil helps reduce the dryness of the skin and also soothes itchiness and irritation. Turmeric is an anti-inflammatory ingredient that helps to relieve the prickly heat and other blisters on the skin. This bar is rich in antibacterial Neem. This antibacterial soap is from Oriflame that helps to clarify the skin and reduce the irritation. 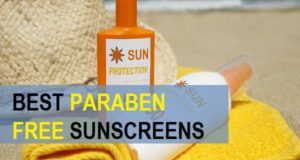 It is also suitable to reduce the itching of the skin during summers. Bajaj antibacterial soap is rich in antibacterial ingredients and suitable for oily skin. It can be used on the face and body to get rid of the bacteria from your skin. It is also suitable as a body cleanser. It is effective in the treatment of blisters, boils, prickly heat that a lot of people experience during summer season. Khadi Naturals Neem and Tulsi soap is rich in the antibacterial properties of neem, margosa and Tulsi which is Holy Basil. Soaps which are Ayurvedic soaps as well that fight the skin dryness and retain the skins moisture balance. The soap nourishes the skin and gets rid of the bacterial inflammation and problems. 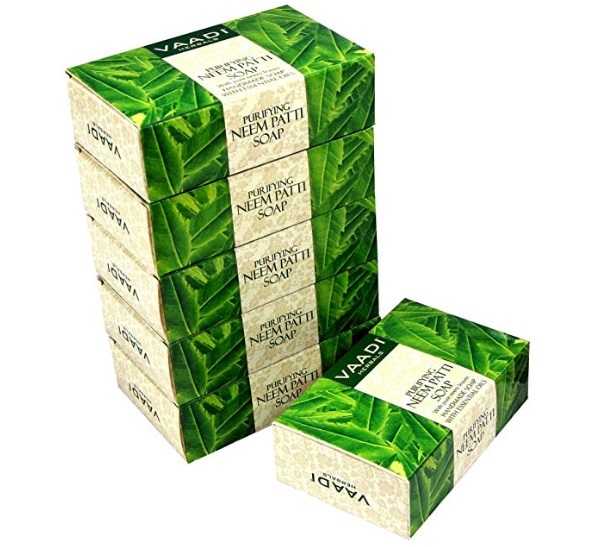 Vaadi neem patti soap has neem. Neem leaves are good to cure the prickly heat and also suits the skin. It helps in effectively detoxification of the skin. During summers when your skin is prone to prickly heat, itchiness and rashes, this soap helps a lot. It is also rich in vitamin E, fatty acids and A emollients. It can be used by kids as well and is a non drying soap. 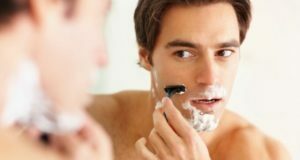 It’s also an effective soap for body odor for men. This is suitable for face and body moisturizers the skin but does not make it greasy. It is one of the best ayurvedic soaps in India that people with oily and acne prone skin can use. For body skin as well, you can use this soap as it combats the acne, rashes and blisters from the skin. 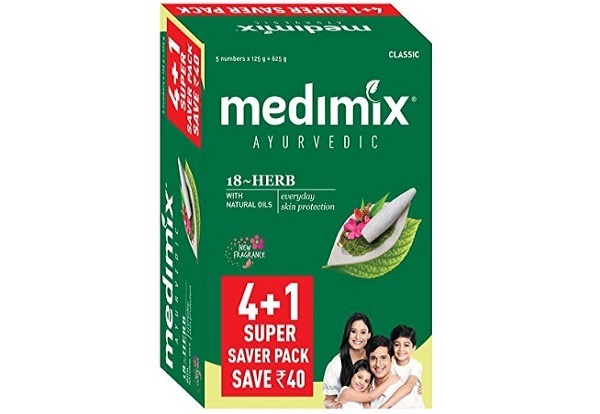 Medimix antibacterial soap is another option for medicated ayurvedic soap that contains antibacterial ingredients. It is rich in 18 Ayurvedic Herbs and natural oils that protect the skin against the bacterial infections. It is a face and body bar. 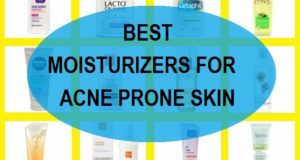 It effectively treats acne, blemishes, prickly heat and other skin infection and elements. The organic detoxifying charcoal and green tea oil soap has antibacterial properties. It is a paraben and Sulfate free soap bar which is anti pollution in nature. 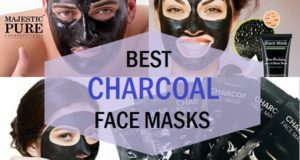 Activated charcoal draws the bacteria, dirt, dust and impurities effectively. It is a wonderful soap for oily skin and consists of coconut oil, castor oil and sugarcane extracts. Tea tree oil is wonderful for oily skin in treating the acne and other skin problems like boils and blisters. 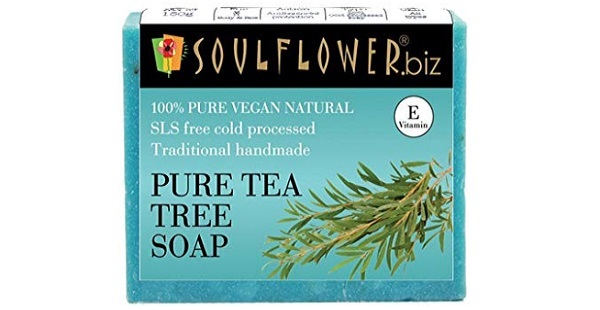 Soulflower tea tree soap bar is rich in tea tree oil extract. It is 100% pure and vegan natural soap bar which is SLS free and made from cold pressed method. The super helps protect the skin from the harmful bacteria and fungus. It keeps the skin fresh and clear. It has a smell of tea tree and castor oil with moisturizers for dry skin. 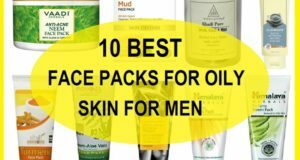 It also contains coconut oil and palm oil that dehydrates the skin. These are the best antibacterial soaps available in India. Have you use any of these? 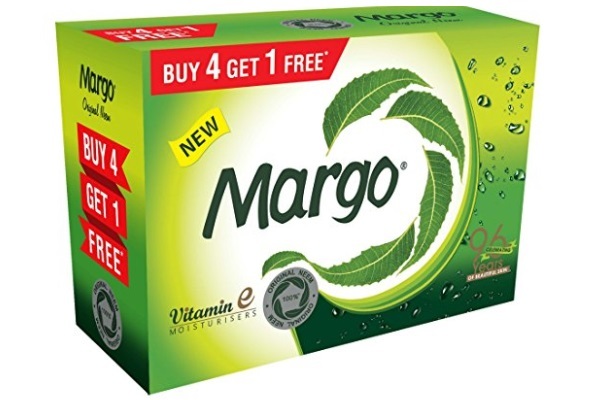 Vaadi Herbals Neem Patti soap and Margo Neem soap are the best antibacterial soap bars which are affordable as well.